Stay after school for math tutoring or help build a boat? Twelve-year-old Emma chooses to help build a boat. 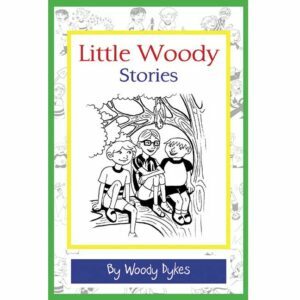 As she helps Bill, a family friend, put together a simple skiff, math becomes useful and “not so hard.” And, the building is fun. 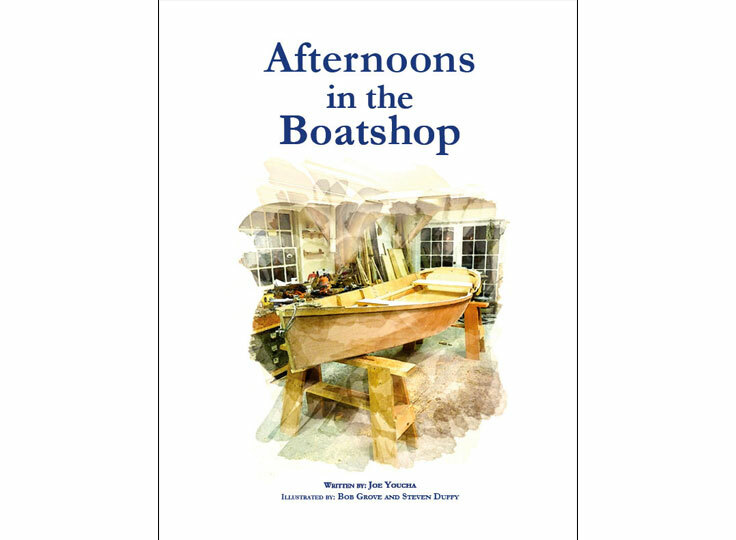 This story introduces the boat building process and complements both the boat building and the related math instruction. 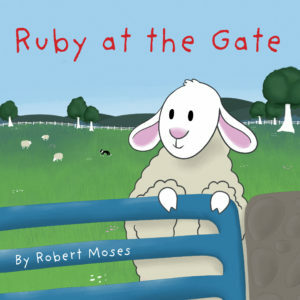 Parents and teachers will love how this book introduces kids to the application of math, and kids will enjoy the illustrations and fun story. 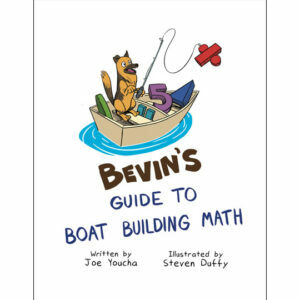 This book complements Bevin’s Guide to Boat Building Math. 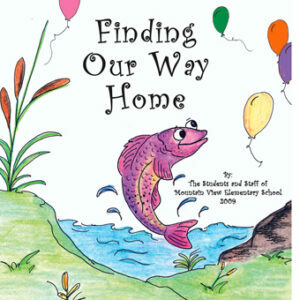 “Designed with education in mind, the Bevin’s Skiff has always excelled at teaching math in a fun and accessible way that reaches students. 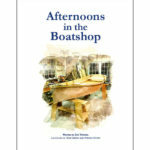 Now Afternoons in the Boatshop has added a reading component to an already great teaching tool. 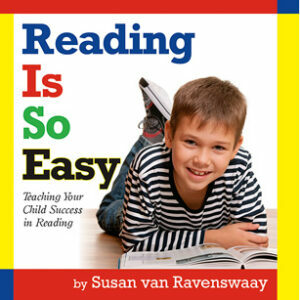 This can either be used as another point of entry for strong readers or as a tool to strengthen literacy in students who are still developing in this area. 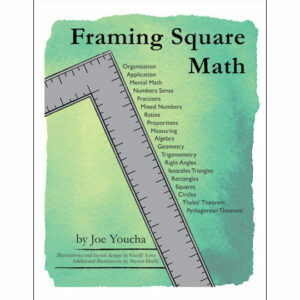 What a great extension of an already fantastic educational vehicle.